The Great Pike Fishing Company based in Scarriff, County Clare, offer a range of fishing tours and packages to suit all levels and to cater for all needs. The Great Pike Fishing Company based in Scarriff, County Clare has been offering Irish hospitality to anglers for over 10 years. They are happy to customise trips to achieve angler’s aspirations and budgets. 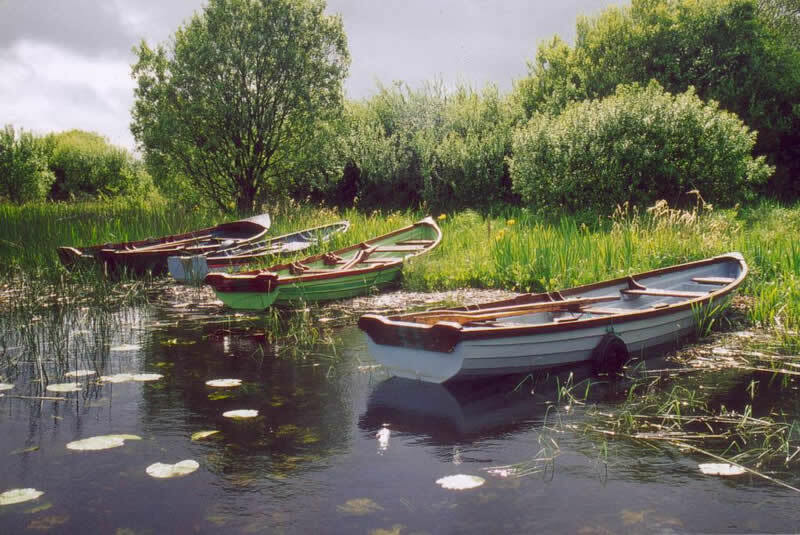 They have 20 boats in the region and as well as lakeside access to the famous Lough Derg fishery, they also have facilities on several other lakes a short distance from Lough Derg, known to hold trophy pike. The accommodation ranges from full service lakeside houses to B&B. Customers decide how, where and when to fish and The Great Pike Fishing Company will provide all support, services and equipment to ensure their success.